What should India do? 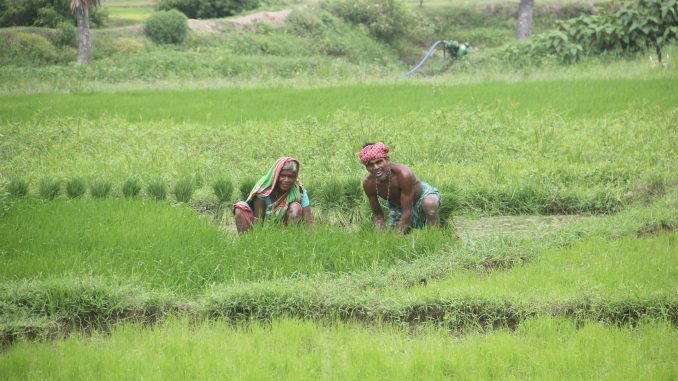 India’s agricultural policy for the next decade should shift away from cereal (and quantity) centricity and be primarily focused on water effectiveness. For political reasons, Indian policy has not been able to evolve from “farmer welfare” to “agricultural household sustainability”. The lack of long-term policy planning combined with a welfare-oriented policy results in a periodic loan-waiver approach which perpetuates a poor credit culture in the agriculture sector and, consequently, a fragile state balance sheet. This is a vicious circle of waiver addiction and debt, both at the rural household and state level. Federal policy itself is trapped by the seventh schedule of the Constitution, which makes agriculture, dairy, meat and fisheries a state subject. P.S: “We know only too well that what we are doing is nothing more than a drop in the ocean. But if the drop were not there, the ocean would be missing something,” said Mother Teresa.